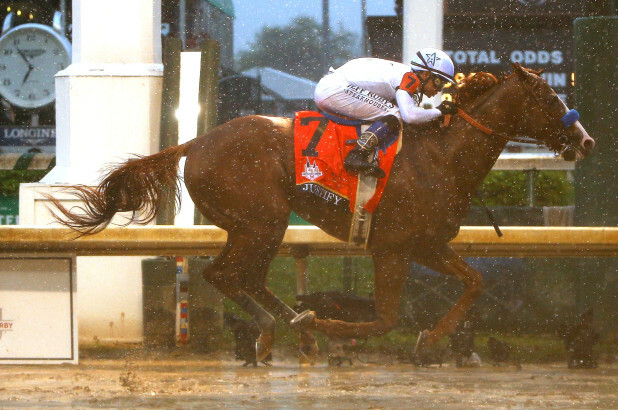 LOUISVILLE, Ky. — Justify splashed through the slop to win the Kentucky Derby by 2½ lengths Saturday, becoming the first colt in 136 years to wear the roses after not racing as a 2-year-old. The chestnut colt who began his career in February improved to 4-0 — winning his races by a combined 21½ lengths — and gave Bob Baffert his fifth Derby victory. It snapped a tie and left the 65-year-old trainer trailing only Ben Jones with six. 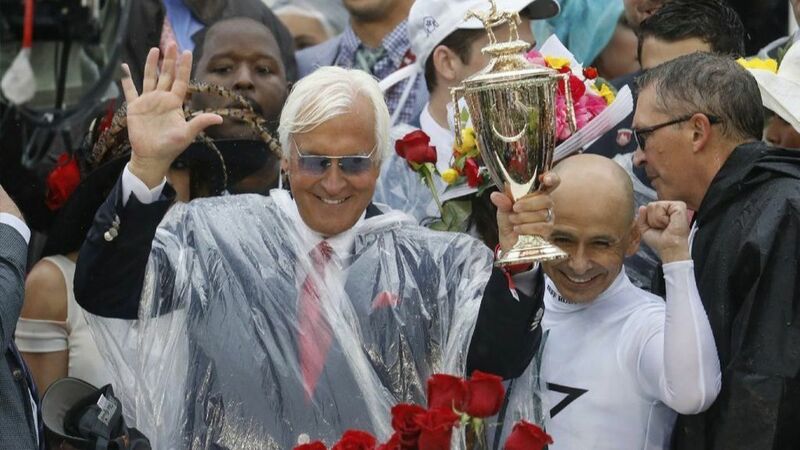 Mike Smith earned his second Derby victory. 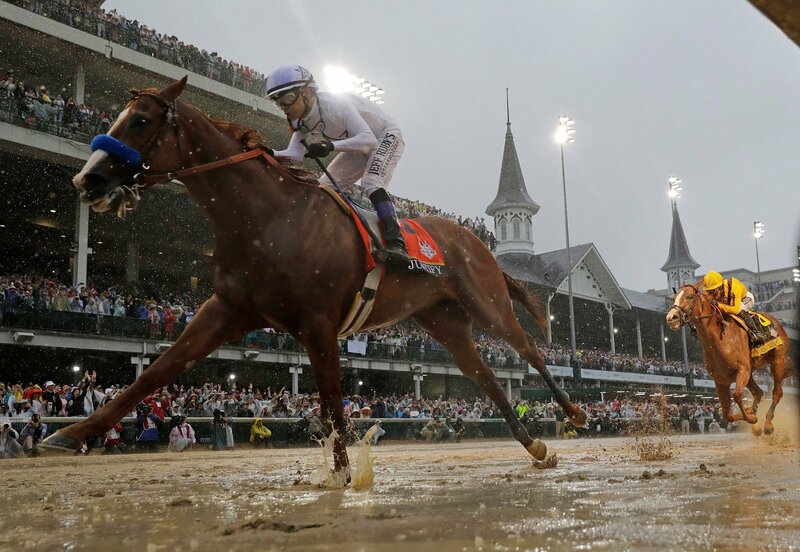 The 52-year-old jockey crossed the finish line at Churchill Downs with only a few specks of mud on his white and green silks in the rainiest Derby in the race’s 144-year history. Nearly three inches fell on the crowd of 157,813 throughout the day.